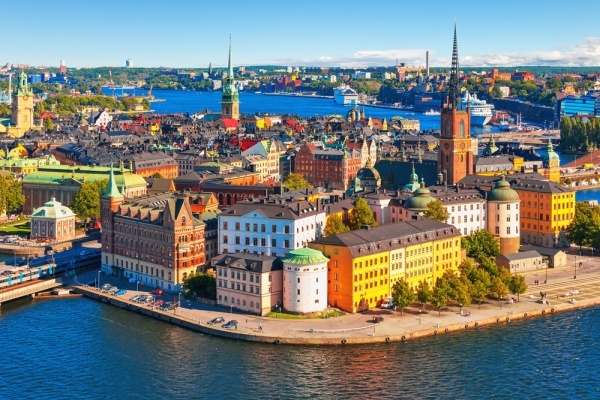 The Scandinavian land of Sweden is known for its laid back culture, seafood, and beautiful locations, as well as its rich and storied history, peppered with interesting characters and fascinating mythology. Many people flock to the coastal regions to soak up the sun in a climate-friendly environment, or hike their way up the mountains, or even venture deep into the Arctic Circle to catch a glimpse of the legendary aurora borealis. Sweden is a lovely locale with a vibrant nightlife and friendly faces abound. Here are some tips for ladies interested in visiting this fair nation, whether you’re going to swim or ski. Start your journey today. The first thing to keep in mind about visiting Sweden is that you do not need necessarily speak the language in order to make your way around. It will not hurt to brush up on these language skills, as basic Swedish phrases can carry you a very long way with the local flavor, and it is as simple as downloading a free app, such as Duolingo, onto your phone and using it for a week or two before your trip. The reason for this is that English education in Sweden is almost virtually compulsory; it is harder to find a Swedish person who does not know how to speak English than who does. Don’t worry, that jar of peanut butter does not cost $33. Even though Sweden is a part of the European Union, it is key to recognize that Sweden does not use the Euro as its currency. 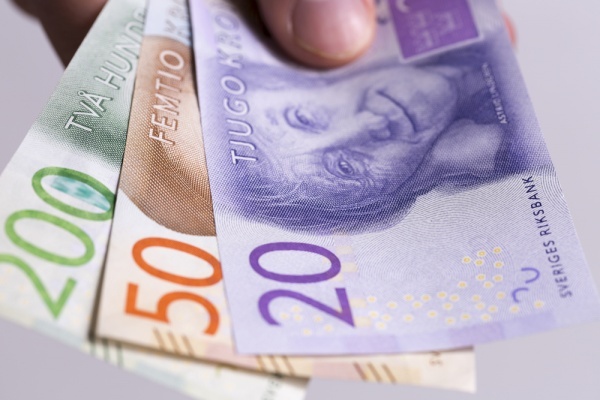 Sweden has kept to its traditional Swedish kronor as a monetary unit, with exchange rates fluctuating from .08-.12 USD to 1 Swedish krona, ordinarily. You will need to exchange your dollars, pounds, or other currency for the colorful monies of Sweden in order to have cash to spend. Most places of business will also accept major credit cards, of course, but it is always good to keep some paper bills in your wallet. Unfortunately, it is true that women cannot travel as freely in some countries as others, but fortunately, this is not the case for the incredible Kingdom of Sweden. The very nature of the culture of Sweden is progressive, with some of the most forward-thinking policies for equality and human rights. It is perfectly safe for a woman to travel freely within Sweden with virtually no trouble whatsoever. The dedication to women’s rights in Sweden extend so far as to offer generous paid leave for mom and dad when babies are born, for instance. One crucial element of Swedish culture and social endeavors is the fika. This is their word loosely translating to ‘coffee break,’ and it is quite important to almost every Swede you will meet on your trip. 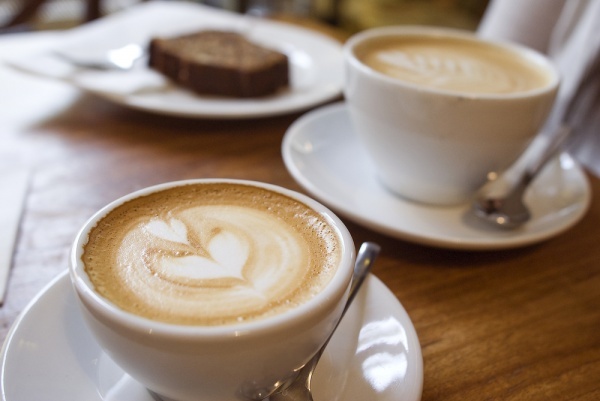 Making friends with locals almost certainly means impending fika, but if you are not a coffee drinker yourself, don’t worry, your new Swedish friend will not bite. Depending where you are and your age, you may choose an alternative beverage such as tea, soda, cocoa, various juices, or even wine. Sweets such as pastries or small finger foods and sandwiches are also often enjoyed at fika. Many Swedish children are allowed to eat sweets only on Saturdays. During your trip to Sweden, you are sure to notice that the streets are relatively clean of garbage, even in larger places such as Gothenburg and Malmö. This is because a love of nature is deeply instilled in the hearts of all Swedish people, and their respect for nature has yielded a beautifully green, environmentally friendly society. Most public transportation units are hybrid vehicles, and many of the newer units are all-electric and provide free-on-board WI-FI connection for you to share pictures from your vacation on Instagram or tweet your location to friends. Take care to respect your surroundings, and make sure you throw your waste into the proper bins – Swedes have institutionalized recycling, so also keep that in mind as you go. While the United States culture is somewhat pervasive in European culture, with Sweden being no exception, there are of course differences in the everyday mannerisms and what is considered to be polite in public. The culture shock is actually quite subtle, but still noticeable. For one thing, it is common practice to avoid eye contact with other people when out in public. Swedish people will generally describe their own culture as being sort of socially awkward, and there is a level of notable social discomfort you may find in your outings. Nonetheless, the people of Sweden are friendly and accommodating, but also generally a bit shy. You may find that folks might skirt around you in the convenience store rather than say ‘hello,’ and waving at someone unfamiliar may cause them to avert their eyes and dart off. Sweden has a thriving culture with residents from all over the world. The food is divine, the people are friendly and inviting, and women of all ages and from all walks of life can find their niche in this gorgeous Scandinavian nation. 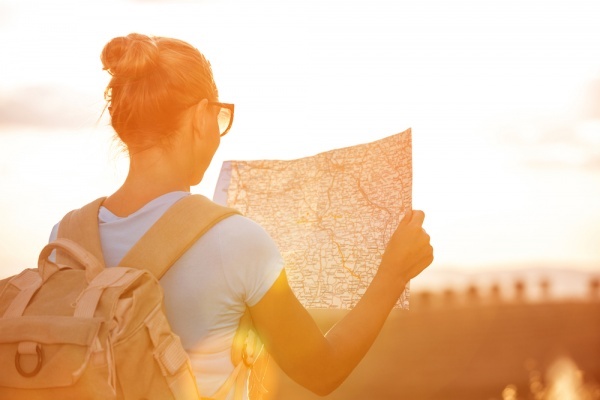 Whether you are traveling alone or with friends or family, keep in mind the tips above and fear not as you walk along the canals of Gothenburg or through the fascinating, charming medieval old town section of Stockholm. Soak up the sun and take a nice, long walk through nature, or spend a quiet afternoon in a cute cafe having a fika with new friends. There are many more things to do in Sweden than you could possibly realize before going there, so do not be afraid to jump in feet first and experience the almost mystical environs therein. Some of the most beautiful sights in the world exist within Scandinavia, many of them safely within Swedish borders. The trip of a lifetime awaits you among the fjords and posh nightclubs, the enormous shopping districts and ancient Bronze Age burial grounds. You will learn first hand what the Vikings saw the sunrise, and witness the marvel of living history all around you.